IOn the small island of Surin, near the naval border of Thailand and Myanmar, an indigenous people known as Moken 'sea gypsies' struggle to maintain the same timeless existence as their ancestors. As real estate developers, oil exploration and industrial tourism reshape the waters they call home, Sayarer receives a mysterious offer from an idealistic Luxembourger determined to tell a tale of the Moken on film, and in search of a writer to detail the efforts of his motley crew. 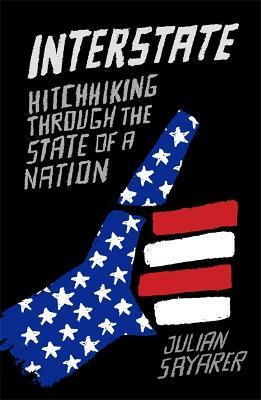 Events unfold in a reality strangely different to that version captured by the lens. In the quest for indigenous wisdom, cameras and tripods clutter bamboo huts, while fishing trips and dives are staged beneath the waves. With the quest for paradise seeming ever more artificial, award-winning author, Julian Sayarer instead begins listening to the stories of Laurie, an old sailor, with a life on the water behind him, and in whose ship the crew sail out into the Andaman Sea. Buy All at Sea by Julian Sayarer from Australia's Online Independent Bookstore, Boomerang Books. 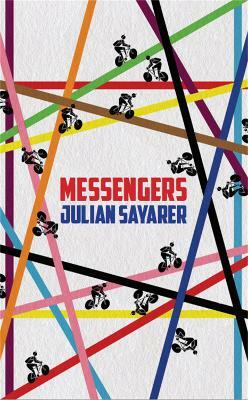 Julian Sayarer is an author, journalist, and adventurer. 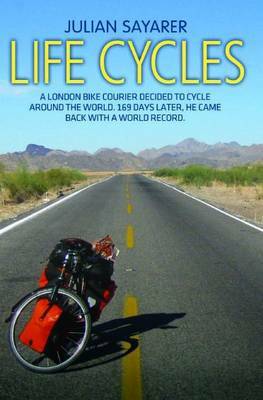 He has cycled six times across Europe, hitchhiked across the United States, and in 2009 broke the 18,000-mile world record for a circumnavigation by bicycle. A politics graduate, Julian's writing has appeared in the London Review of Books, New Statesman, Aeon Magazine, and many others. All at Sea is Julian's fourth book.